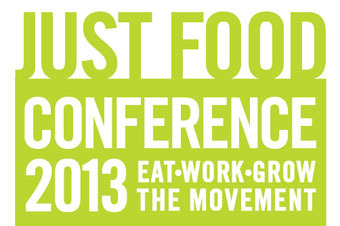 Just Food Conference: What is food distribution anyway? How does your food go from farm to table? What are some of the logistical limitations we encounter when trying to feed a growing society, and how do we work around them? Meet some local players in food distribution and purchasing to find out the answers to these questions and discuss how to build low impact and sustainable networks. If you’d like to join us, we’ll be leading an interactive discussion on Friday 3/29, 2:30-3:45 pm. See you there!